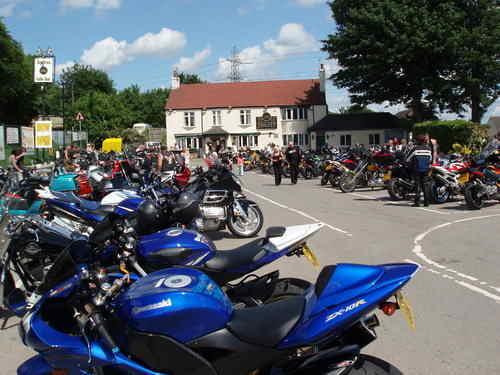 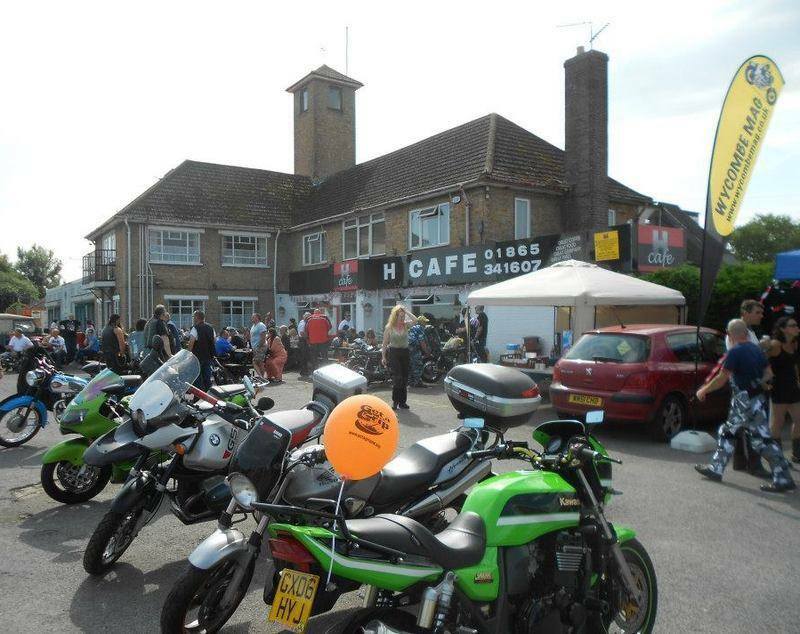 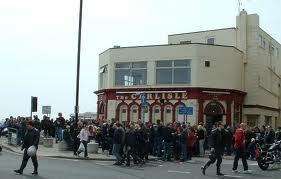 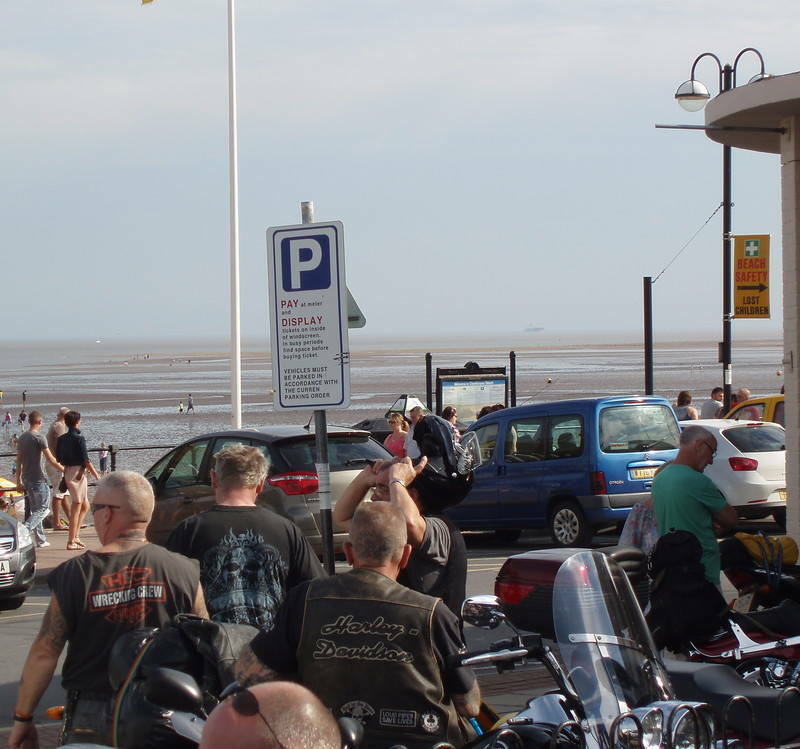 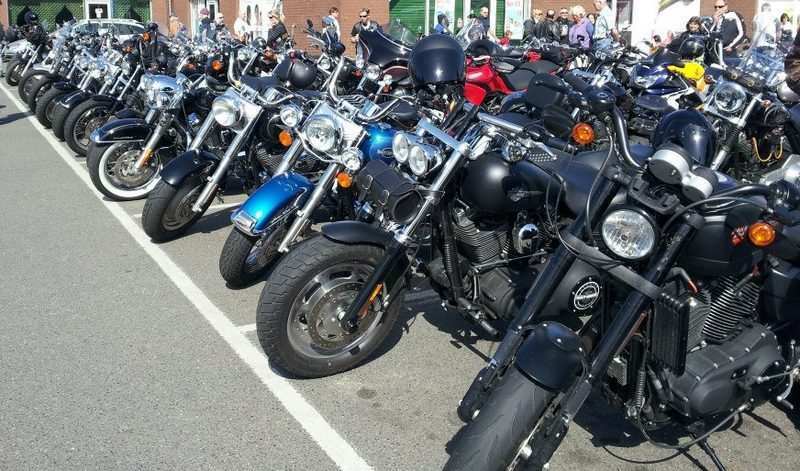 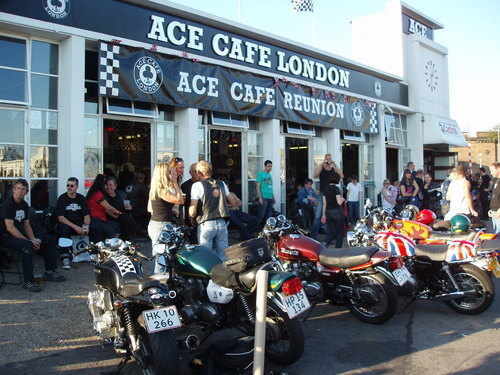 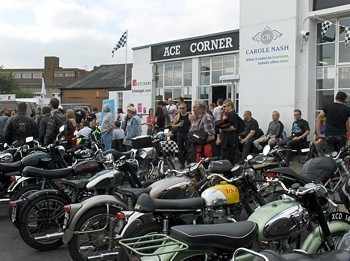 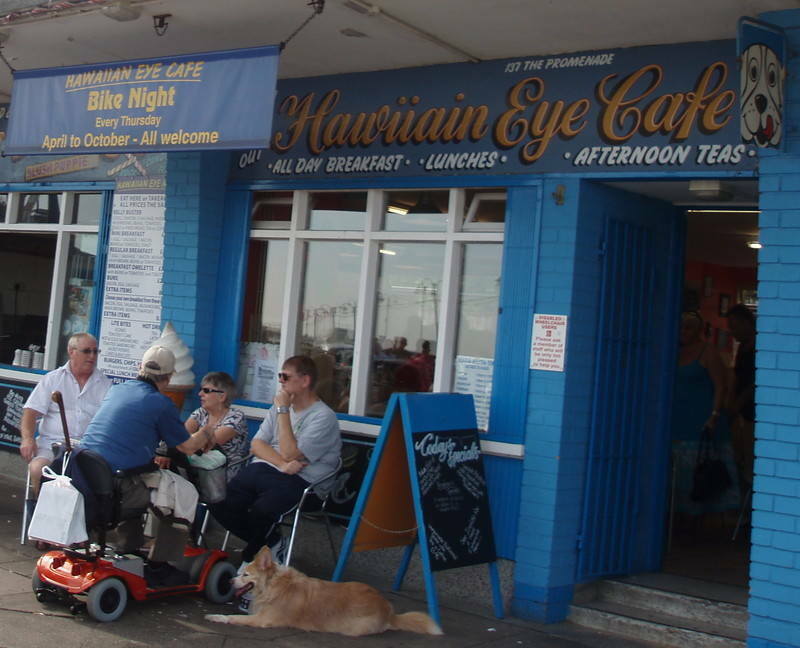 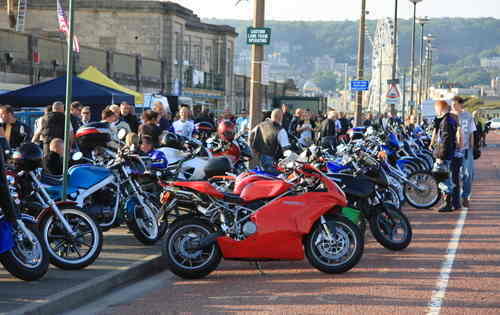 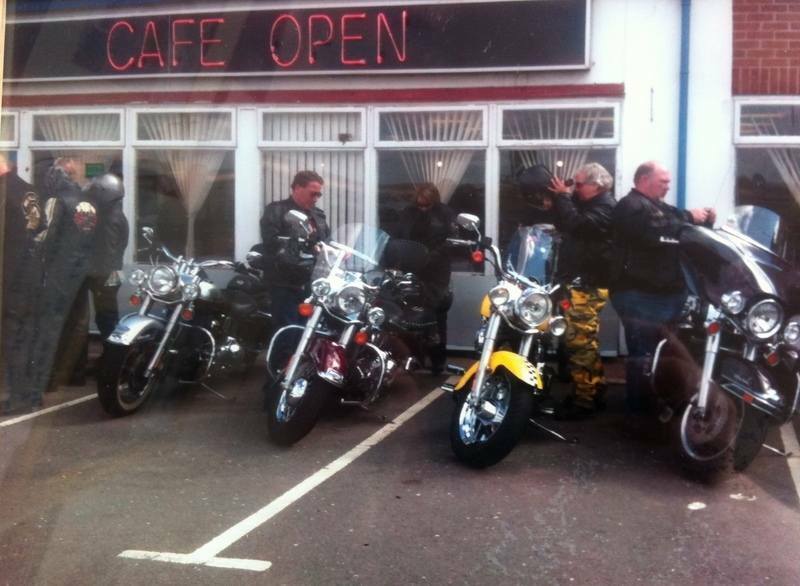 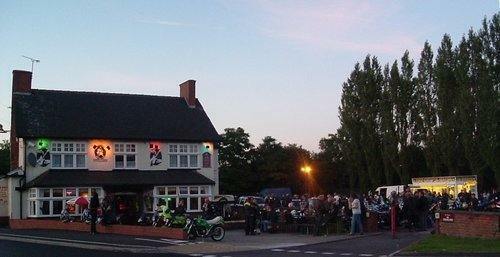 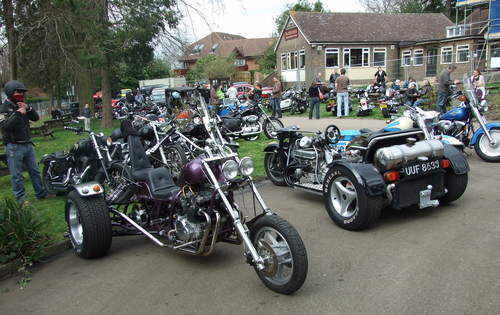 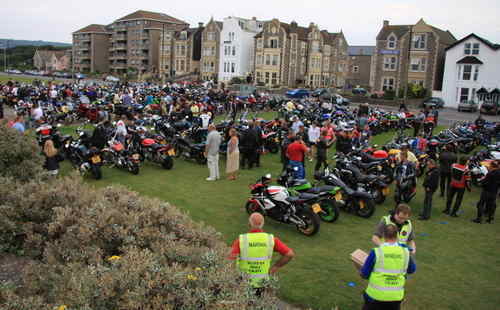 Burnham On Sea Bike Night, Lighthouse Pub, Highbridge Road, Burnham-on-Sea, Somerset, TA8 1LN. 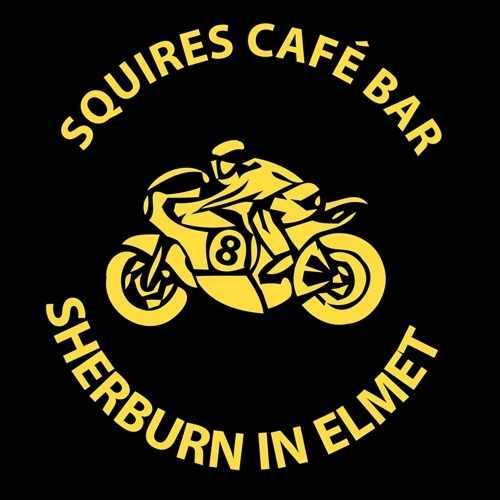 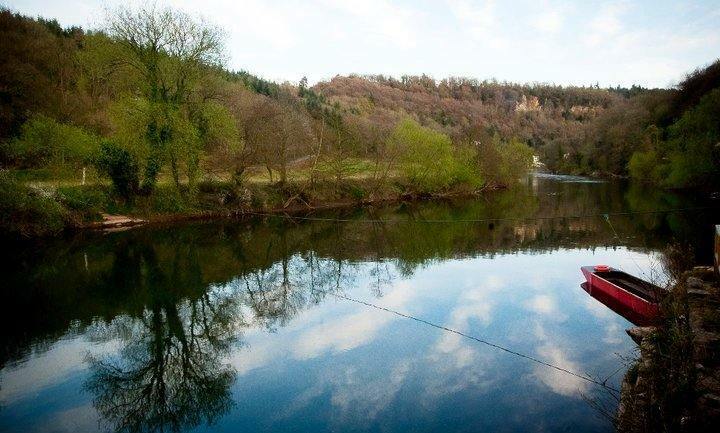 Every Tuesday from 6pm. 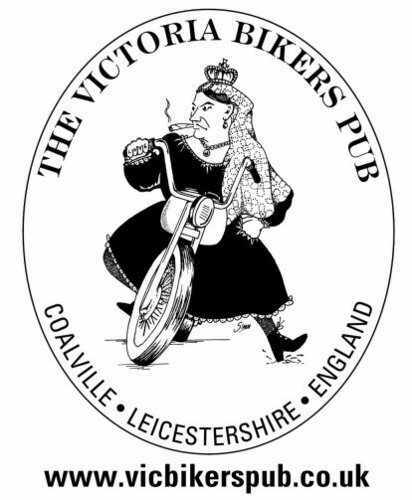 All welcome. 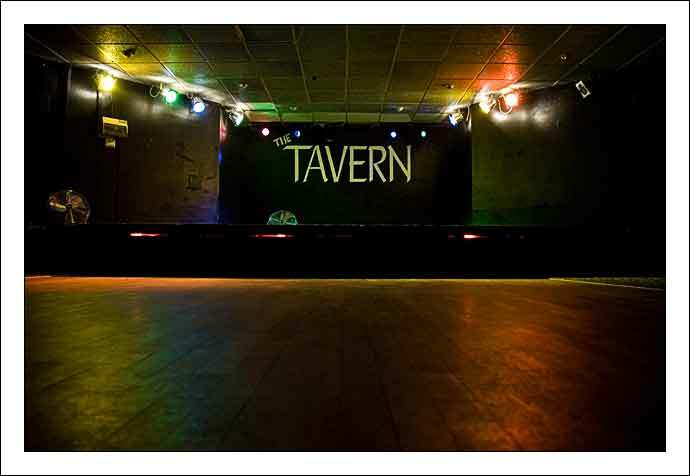 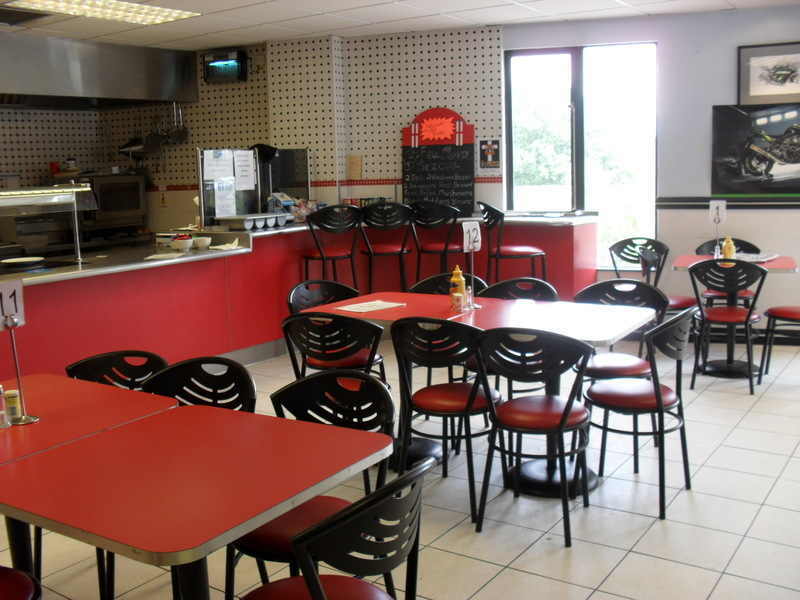 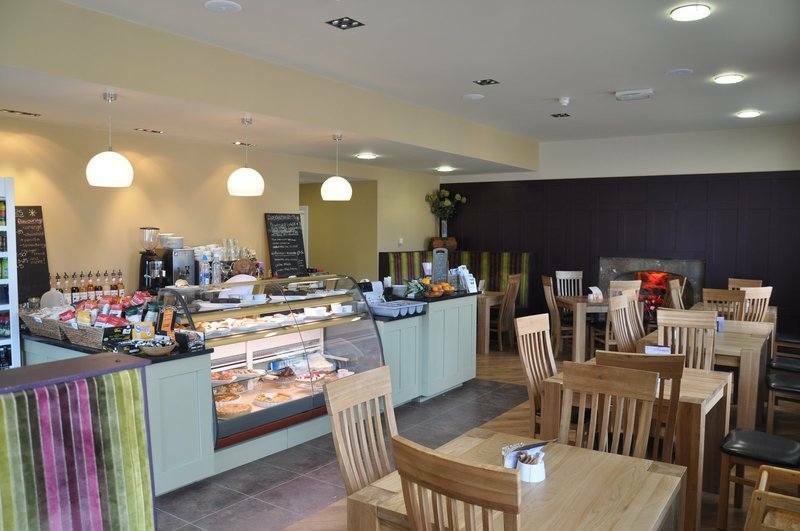 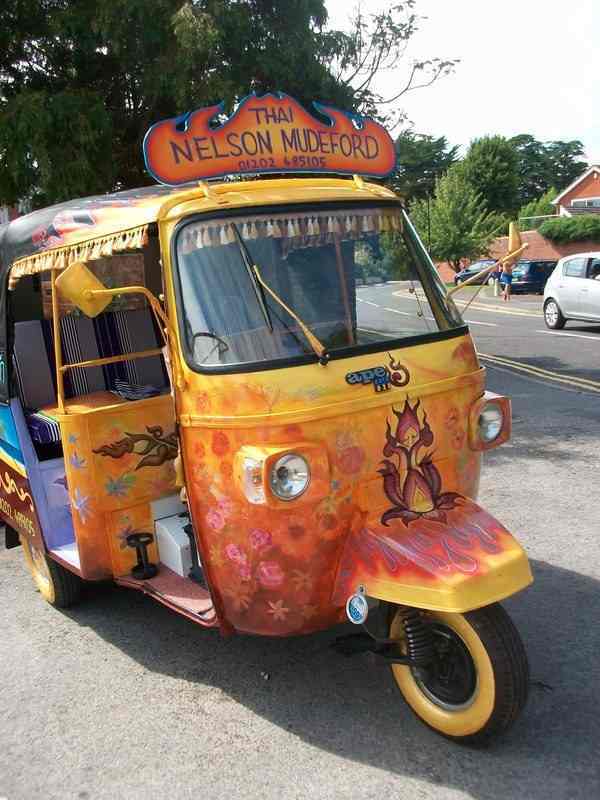 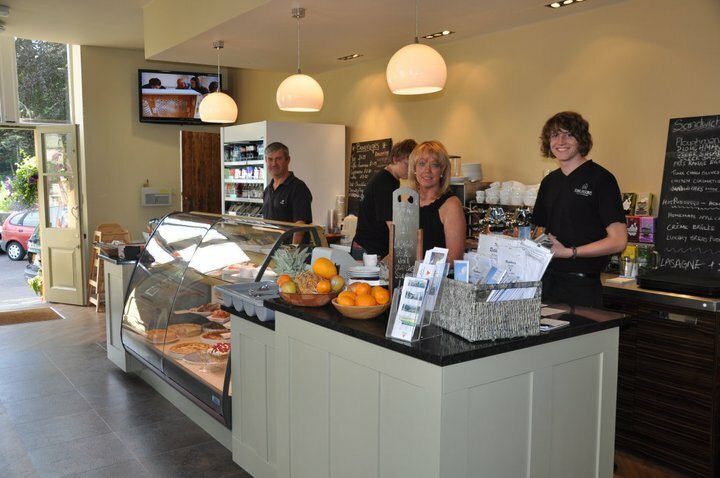 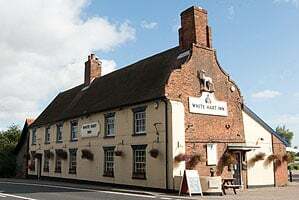 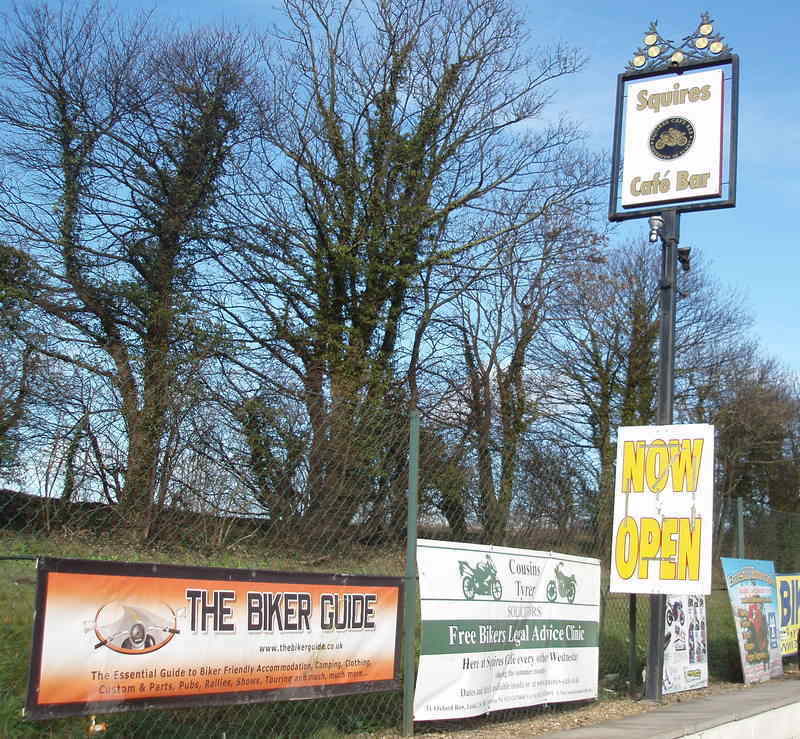 The Nightjar, 14 Nightingale Court, Mead Vale, Worle, Weston-super-Mare, Somerset, BS22 8SX. 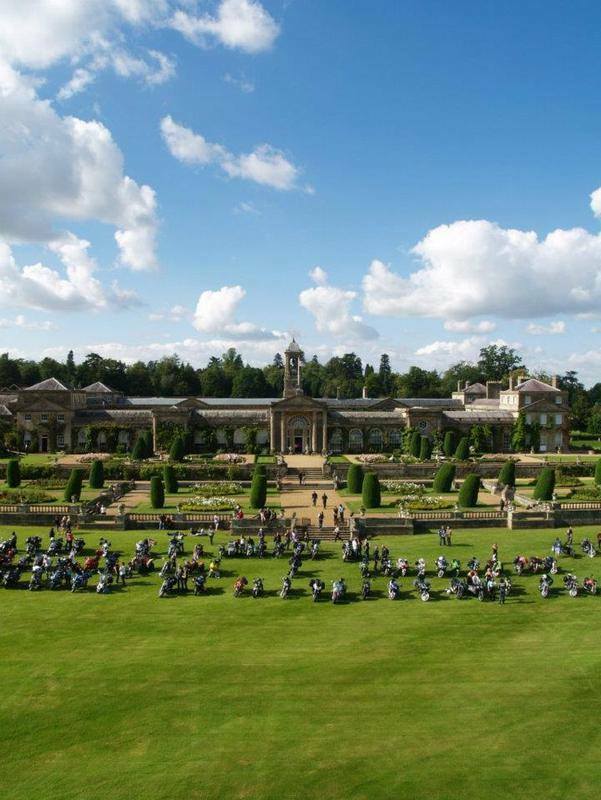 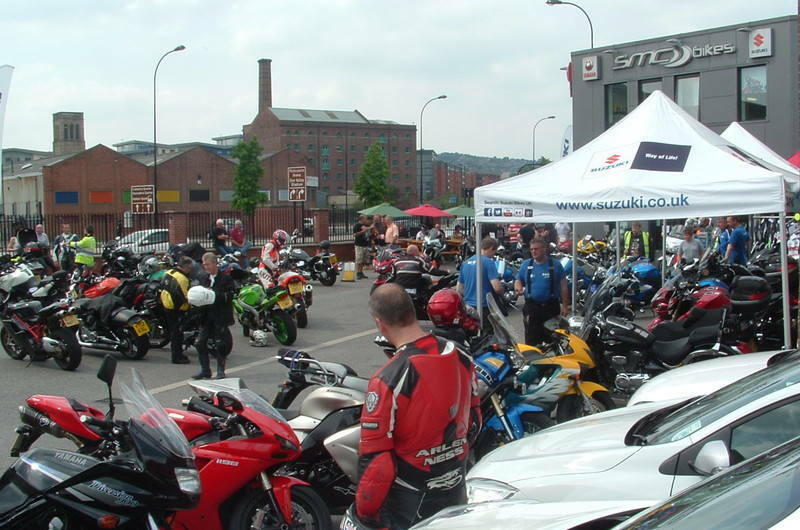 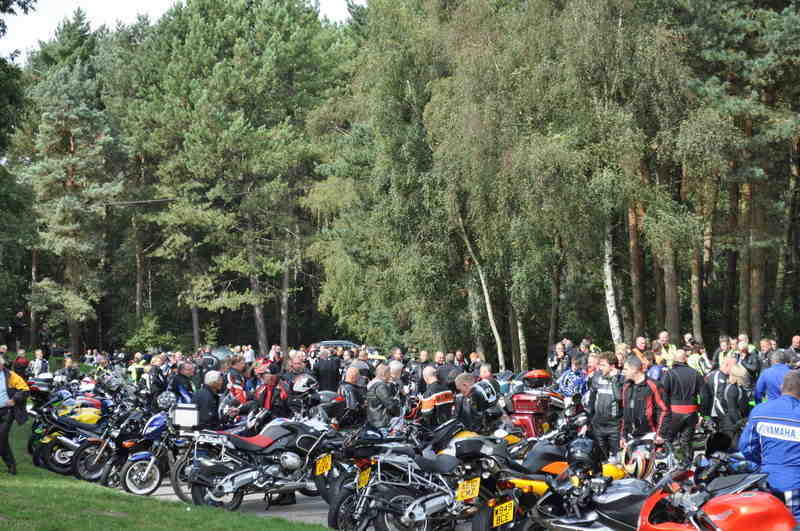 Holding two bike/trike days a year for The British Legion. 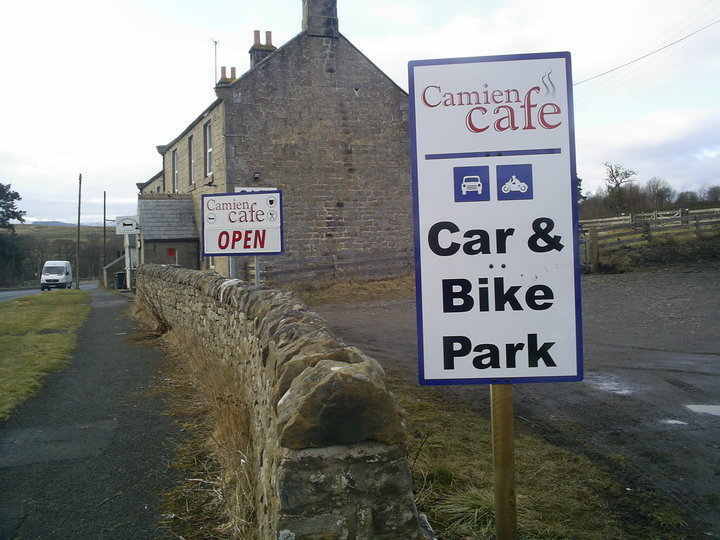 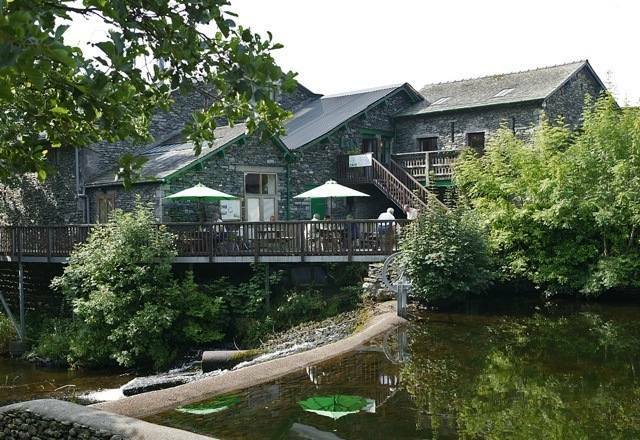 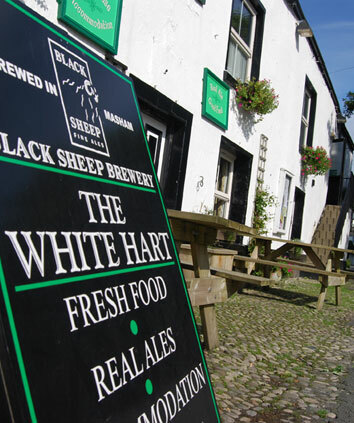 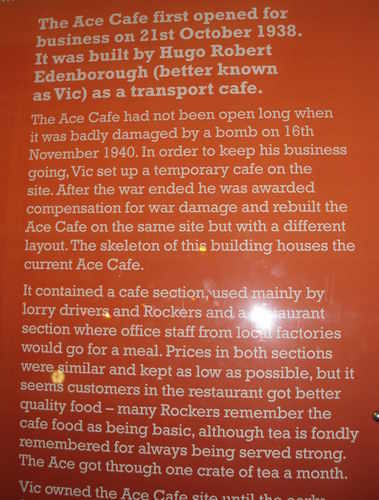 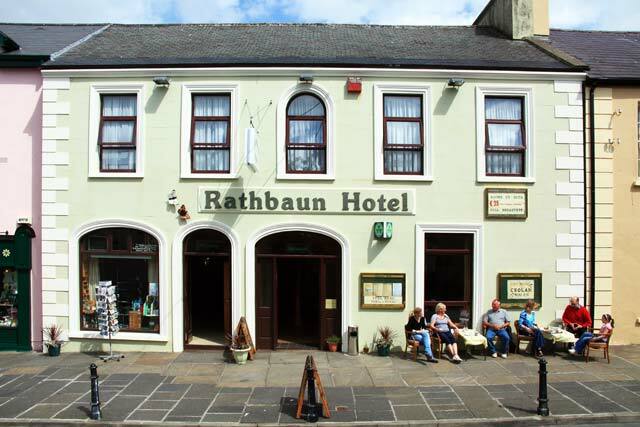 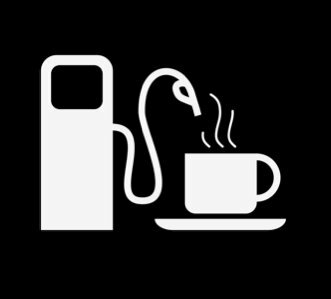 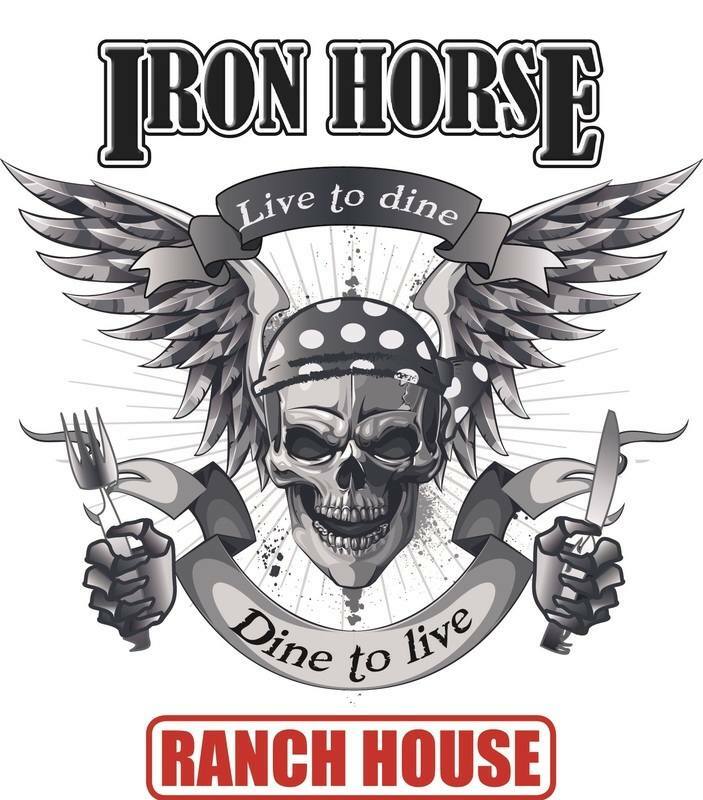 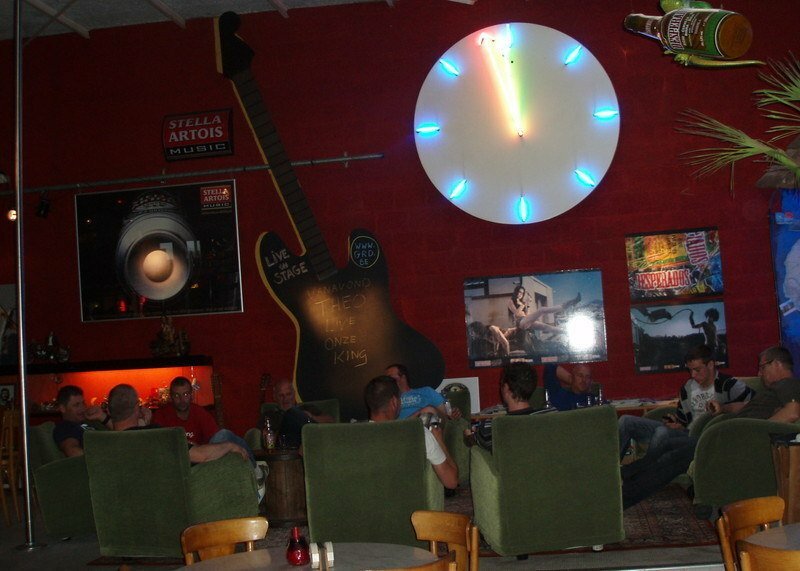 Open daily 12pm - 11pm. 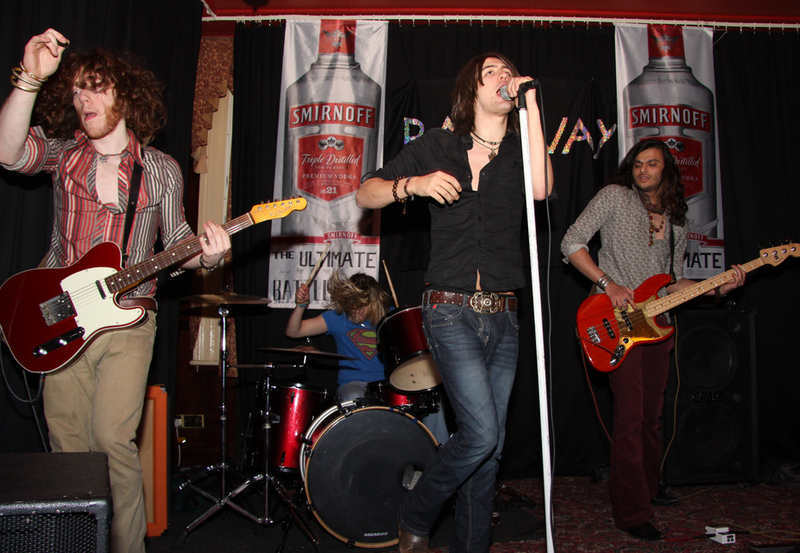 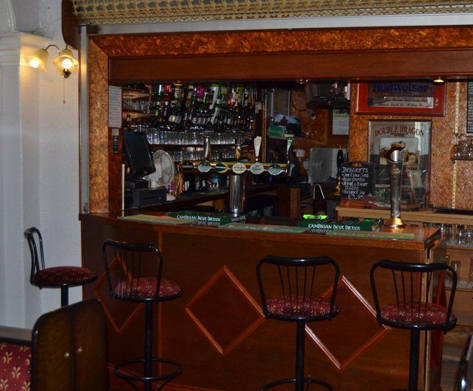 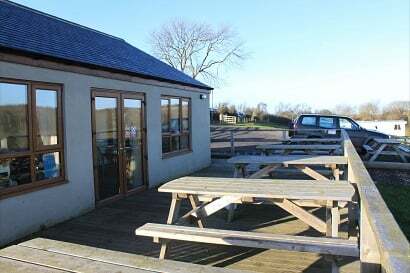 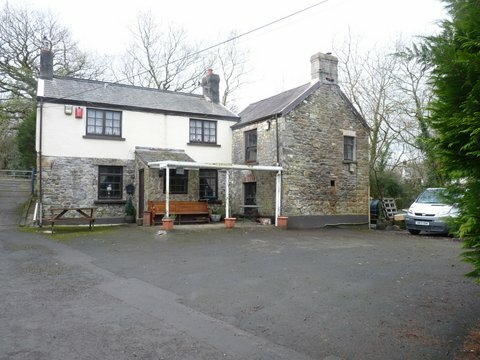 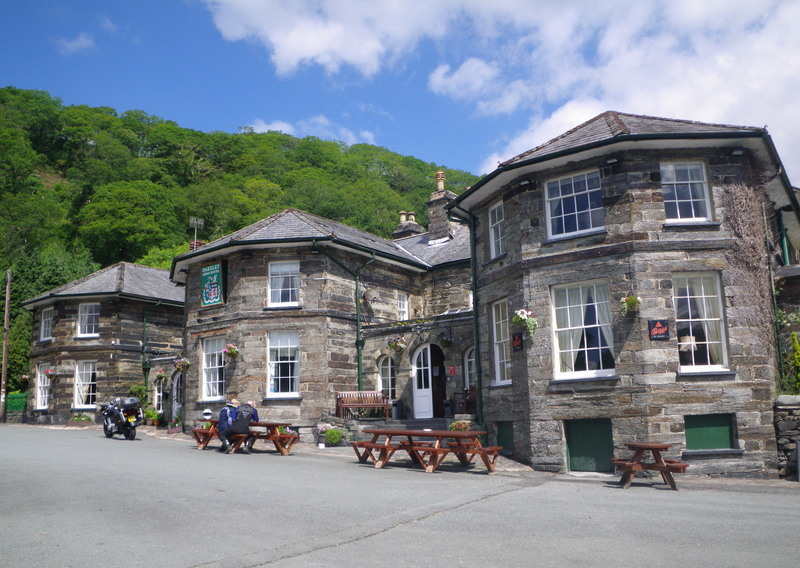 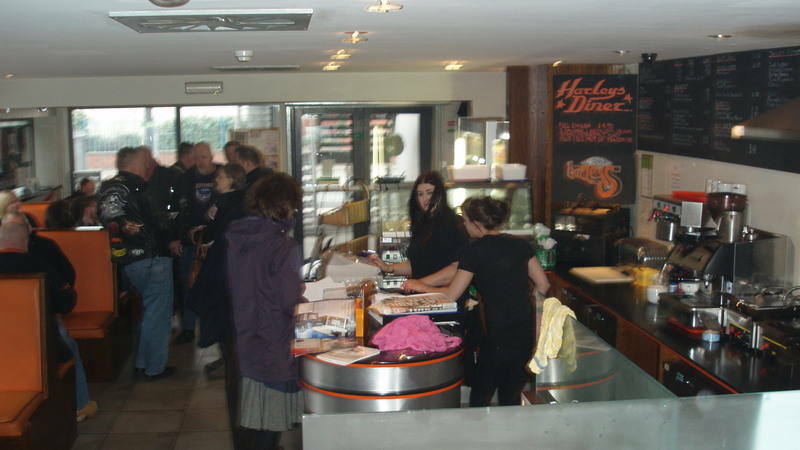 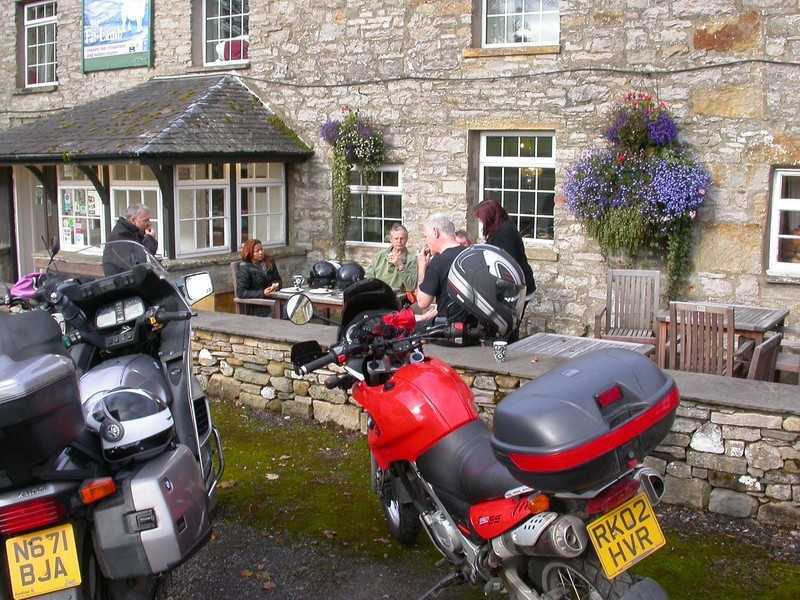 Waggon and Horses, 41 Bath Road, Peasedown St John, near Bath, Somerset, BA2 8DL. 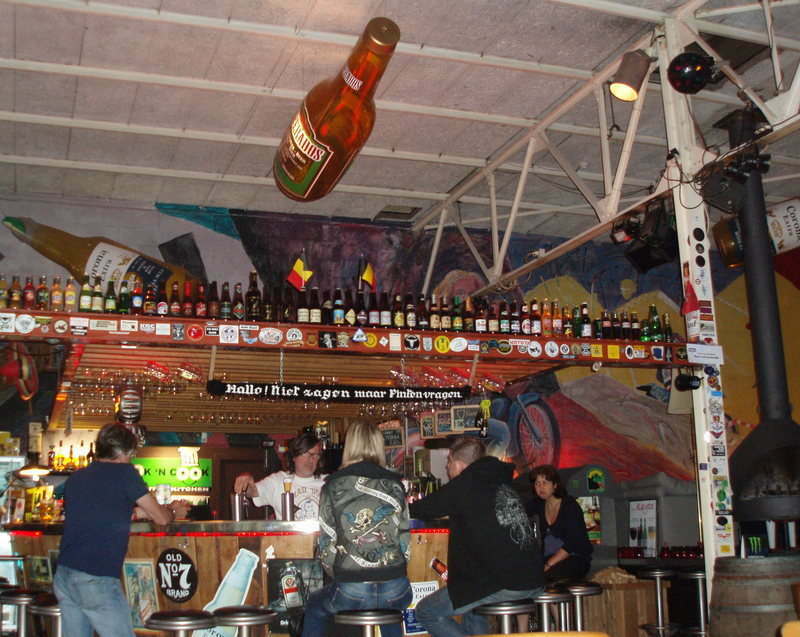 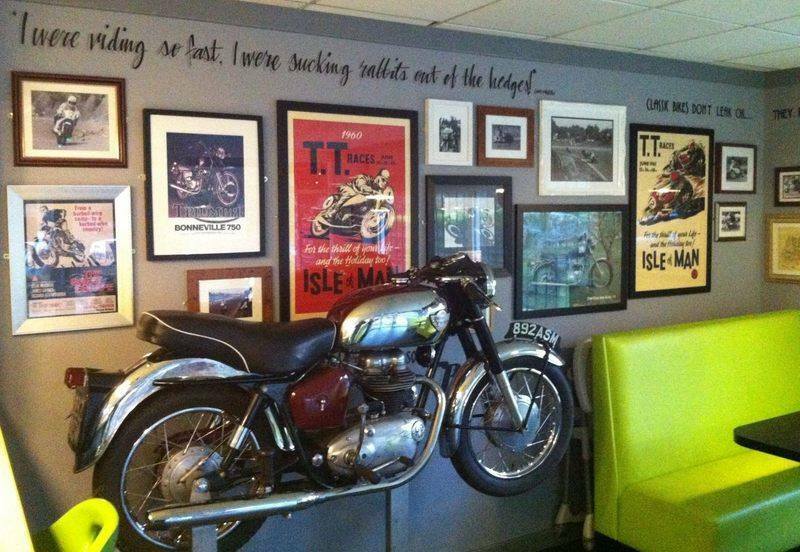 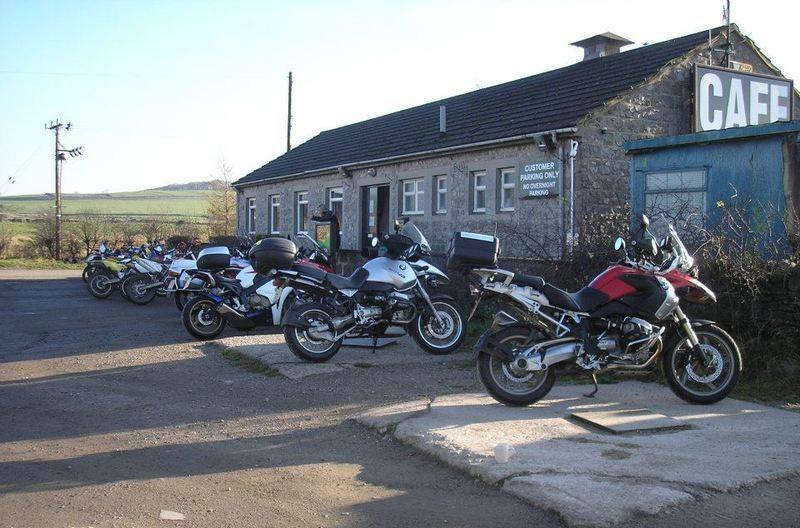 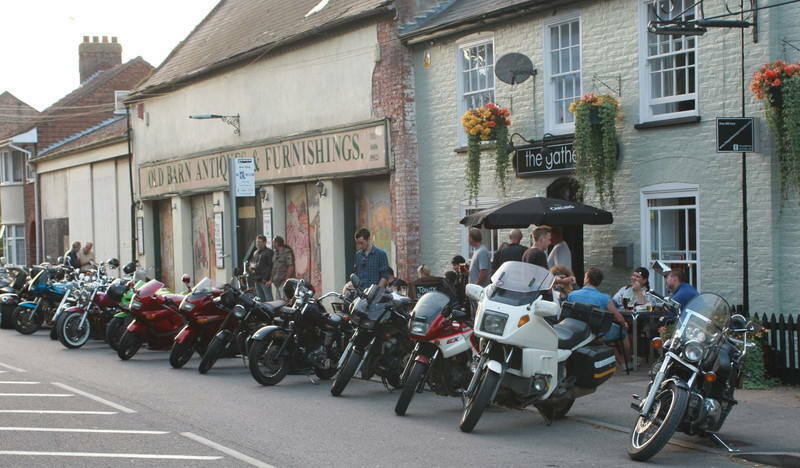 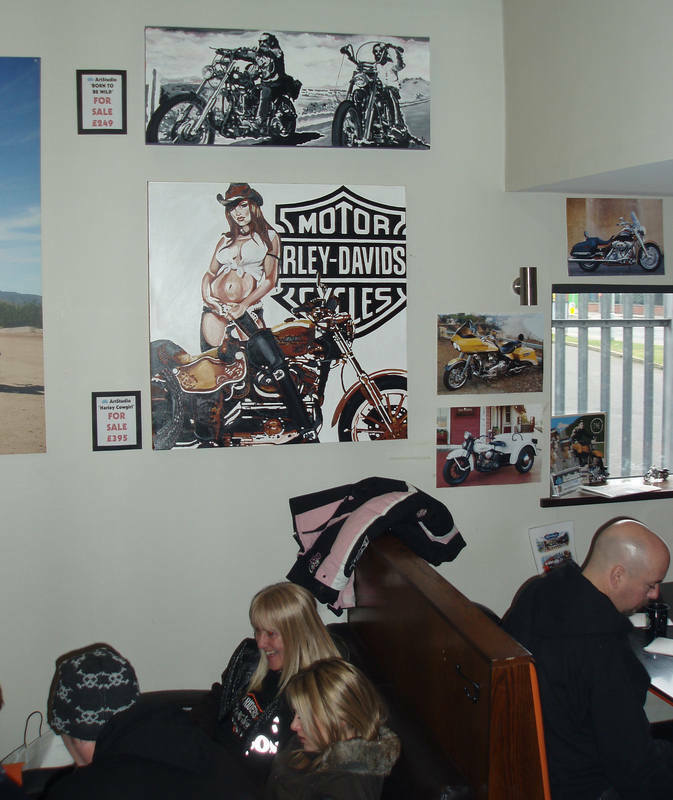 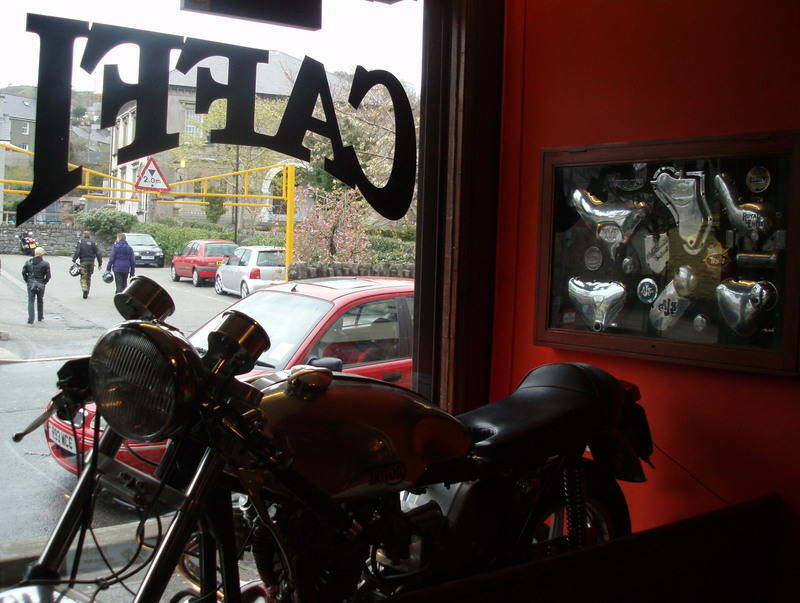 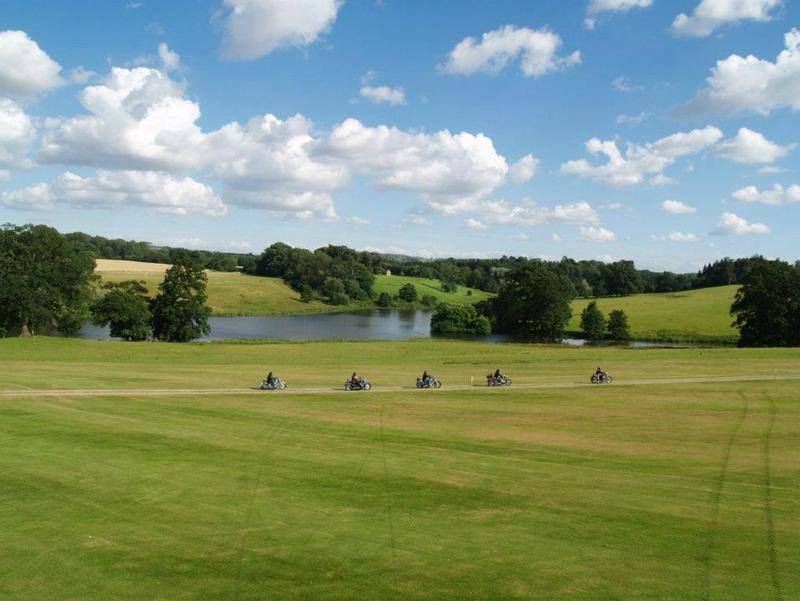 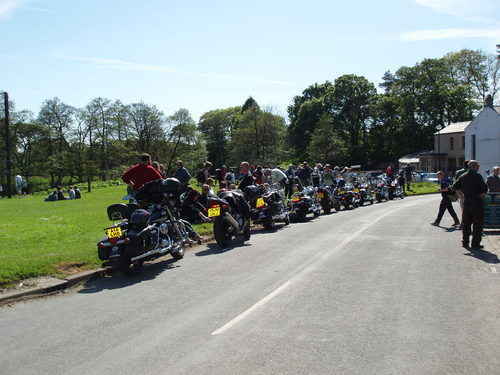 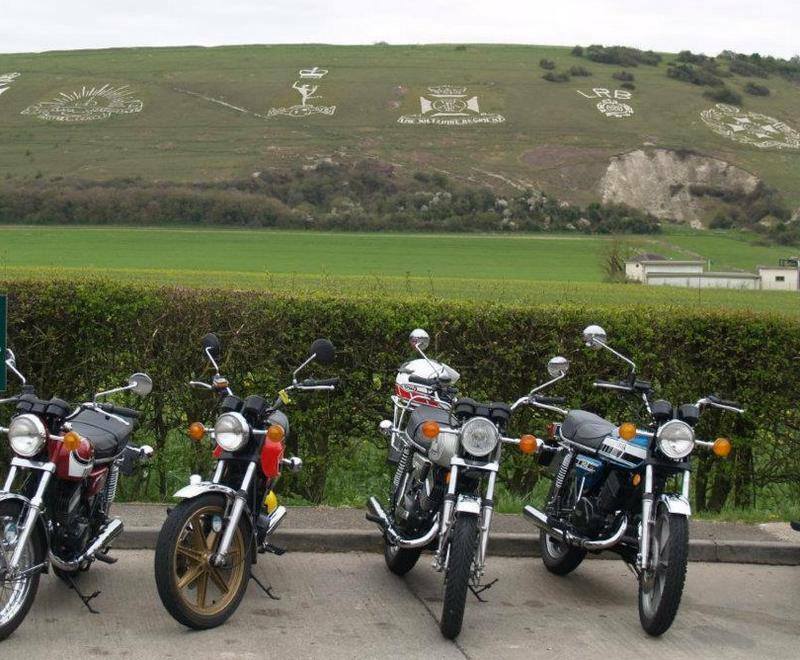 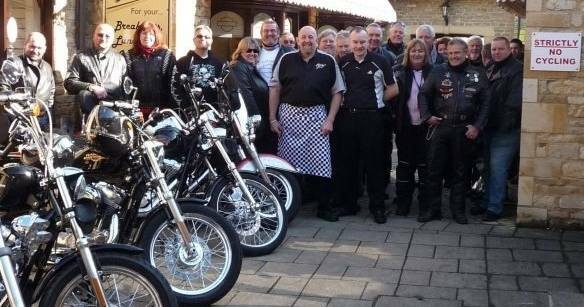 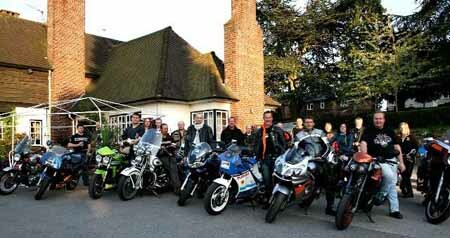 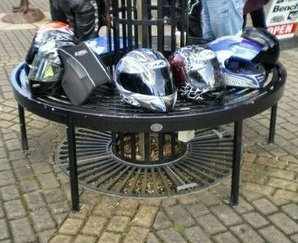 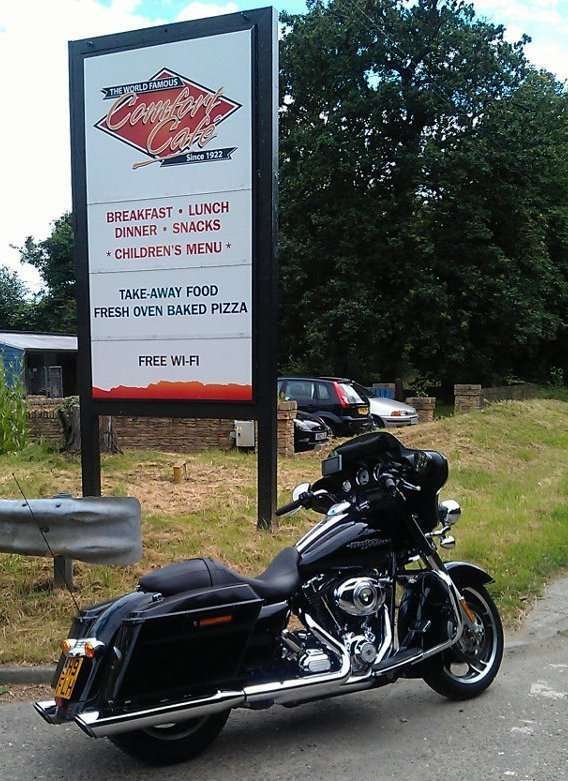 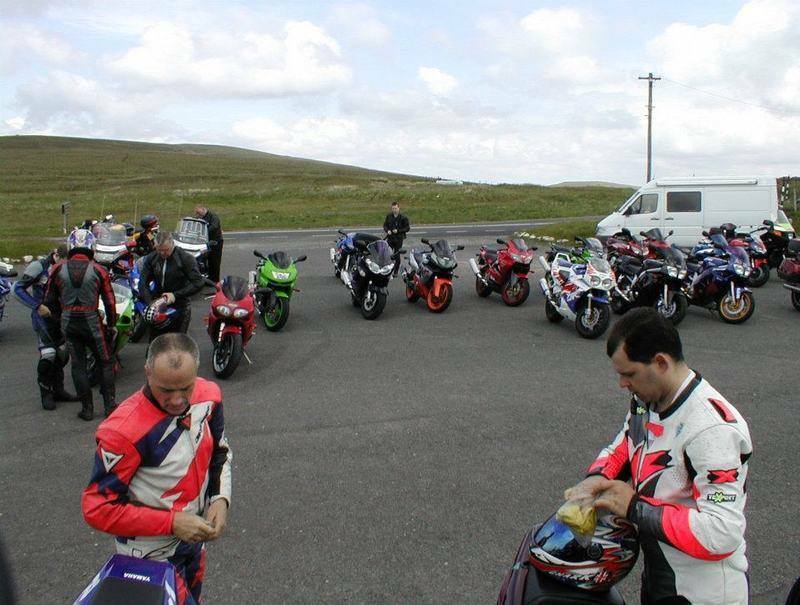 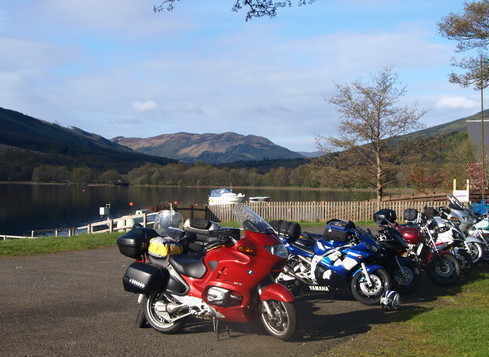 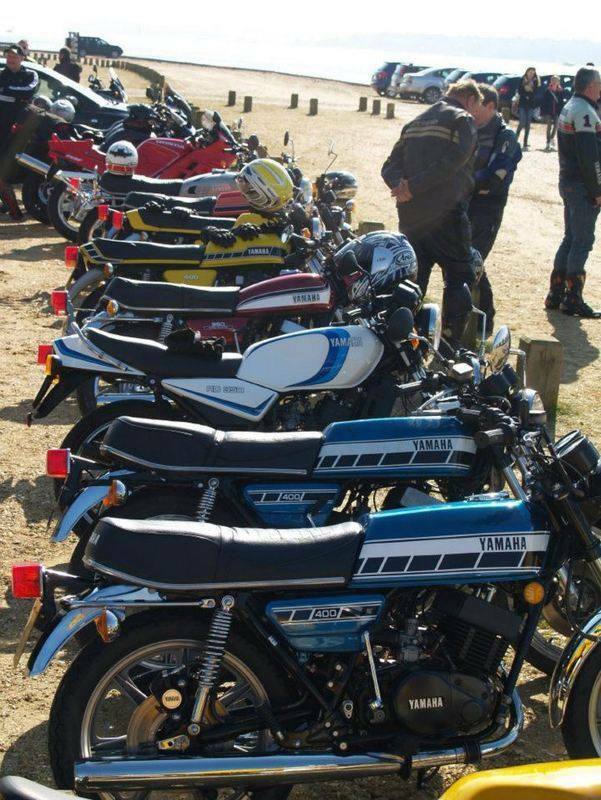 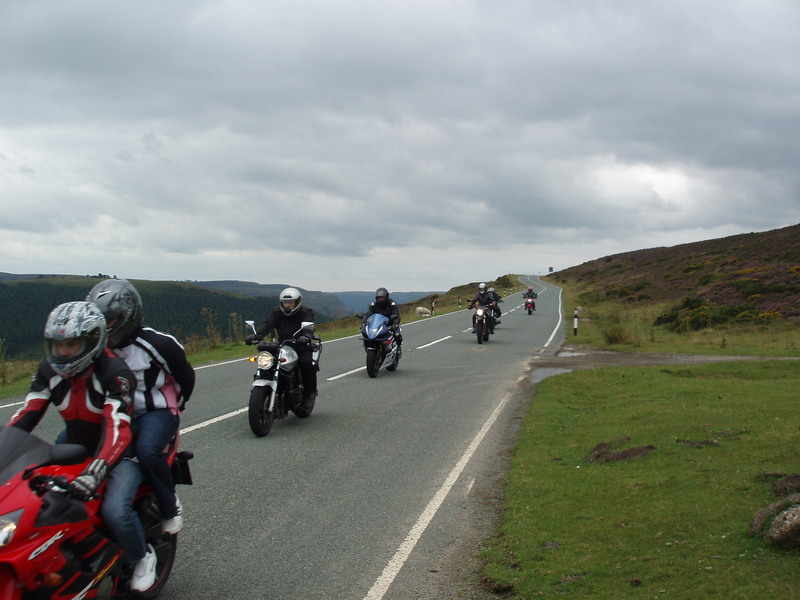 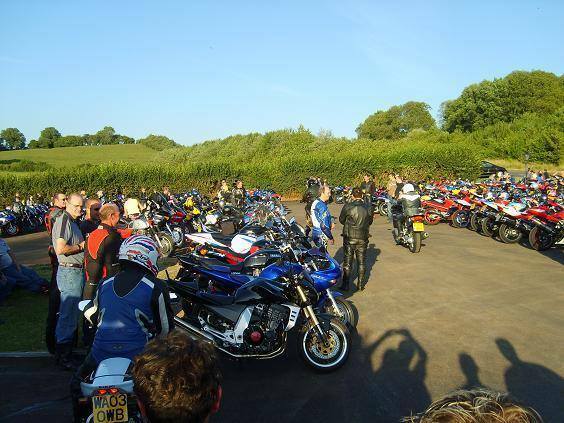 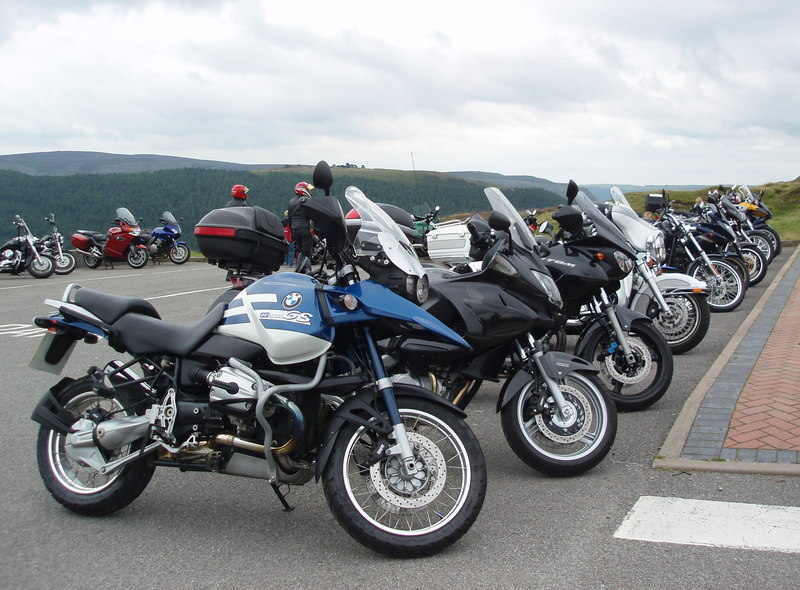 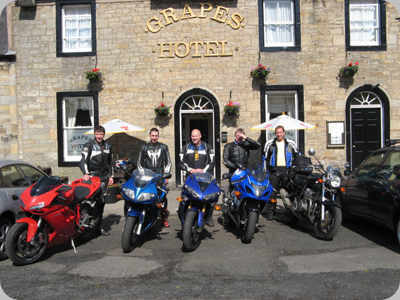 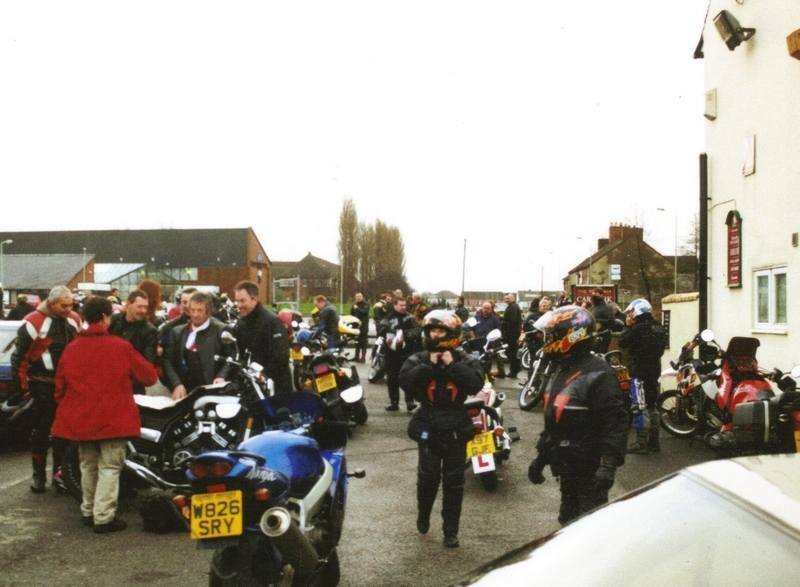 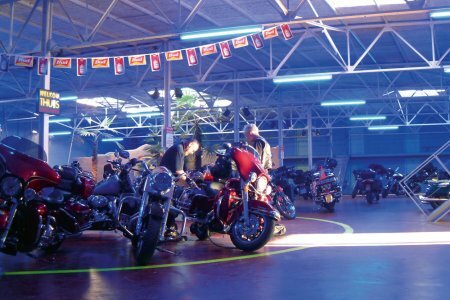 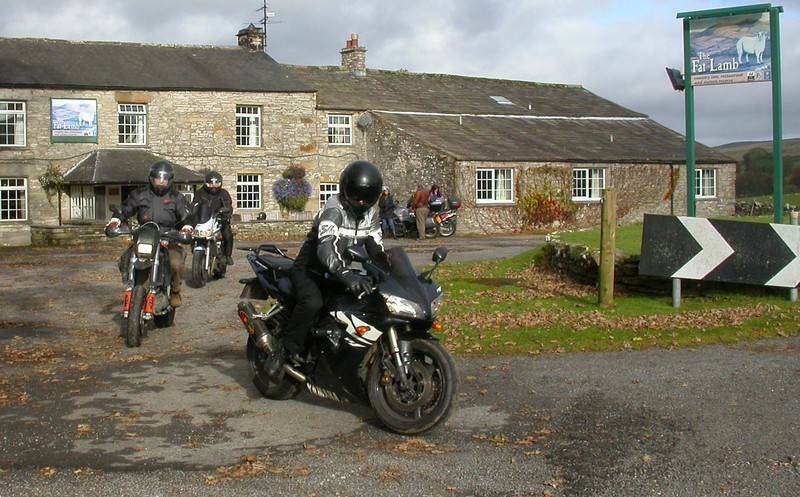 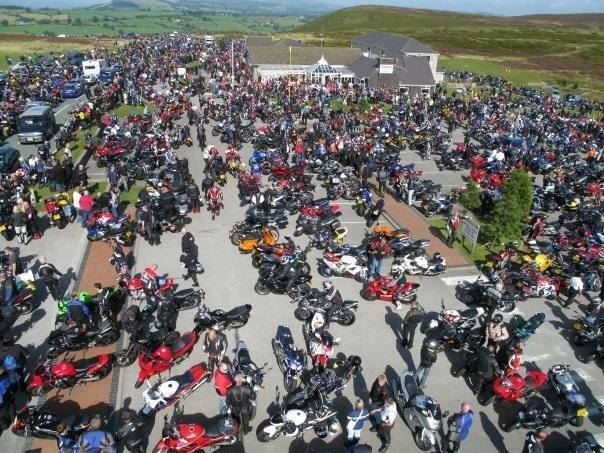 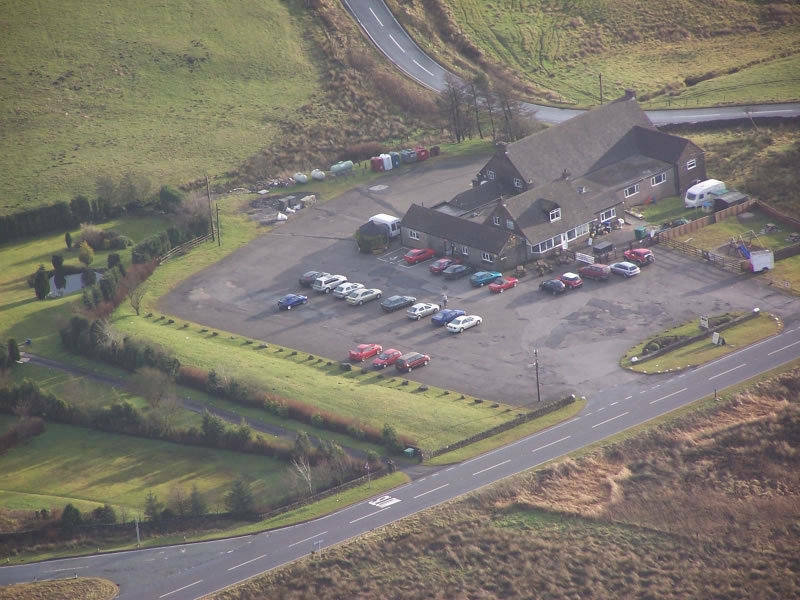 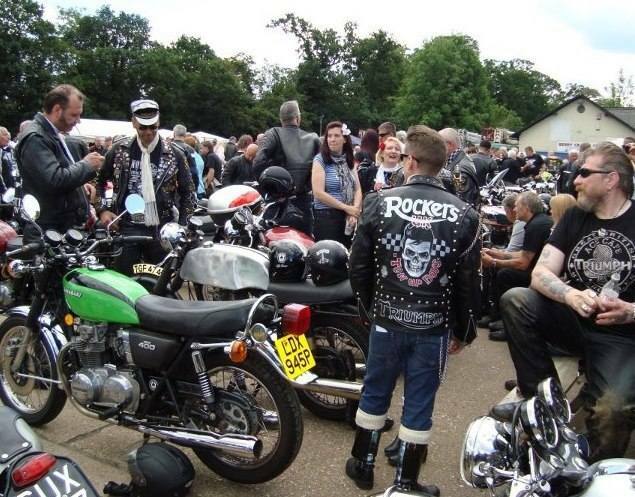 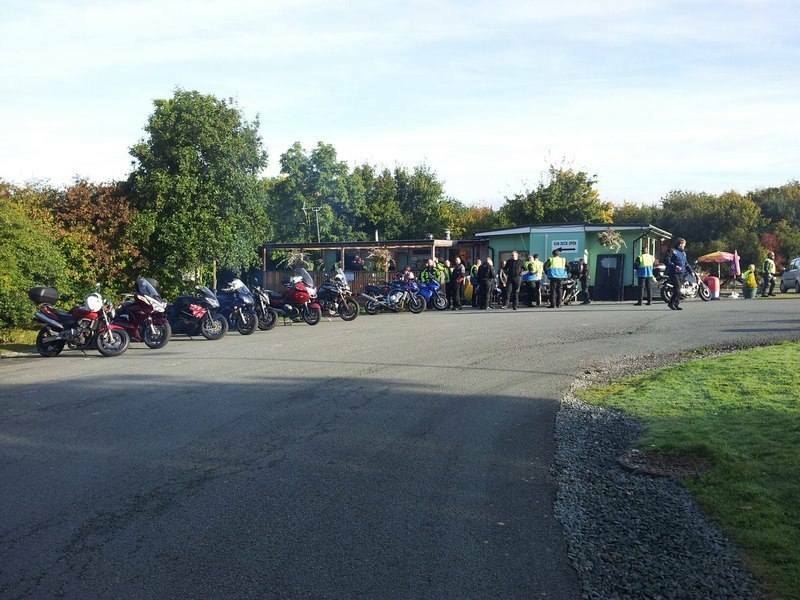 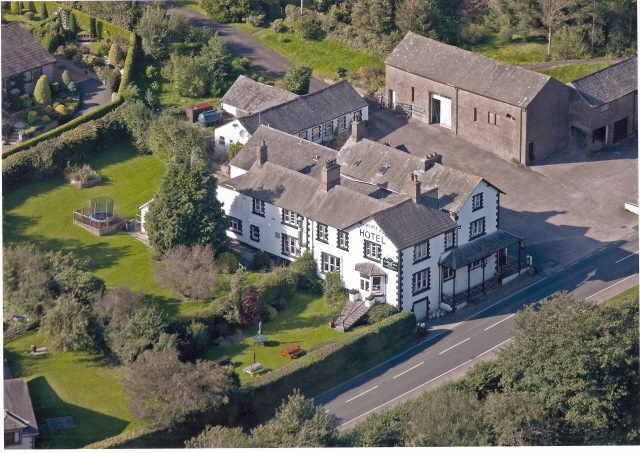 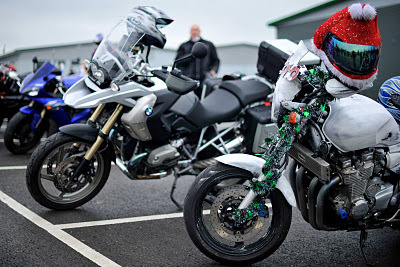 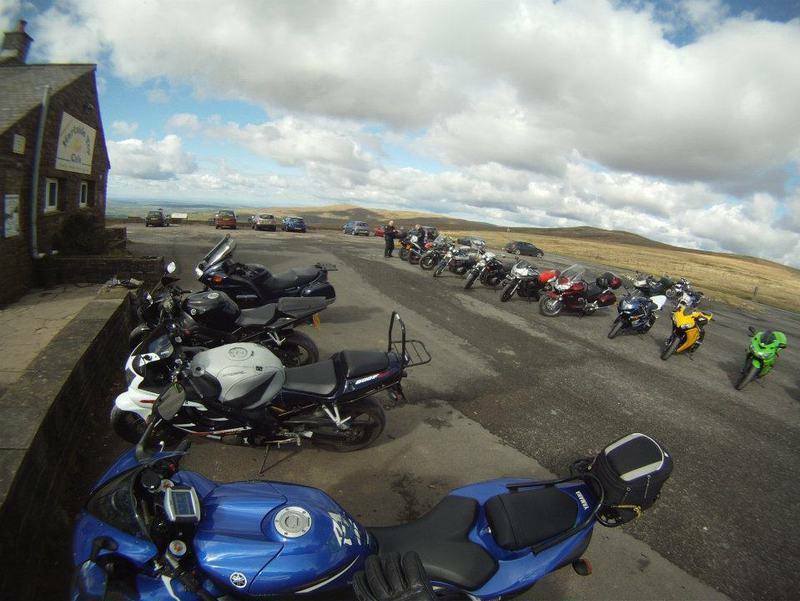 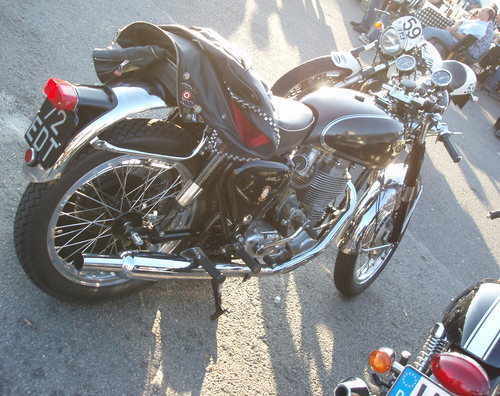 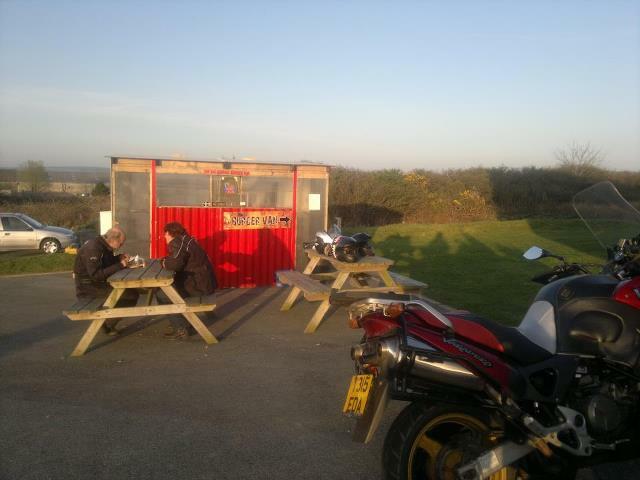 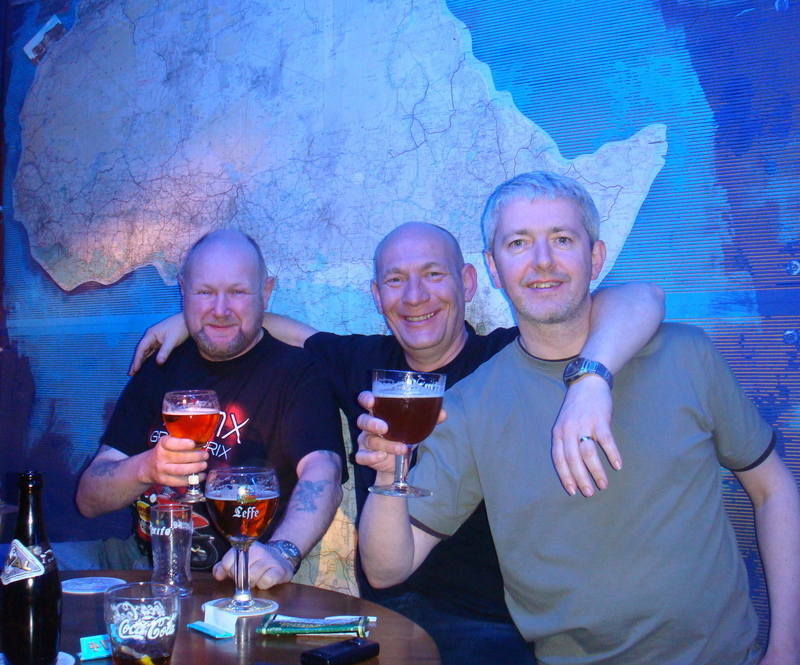 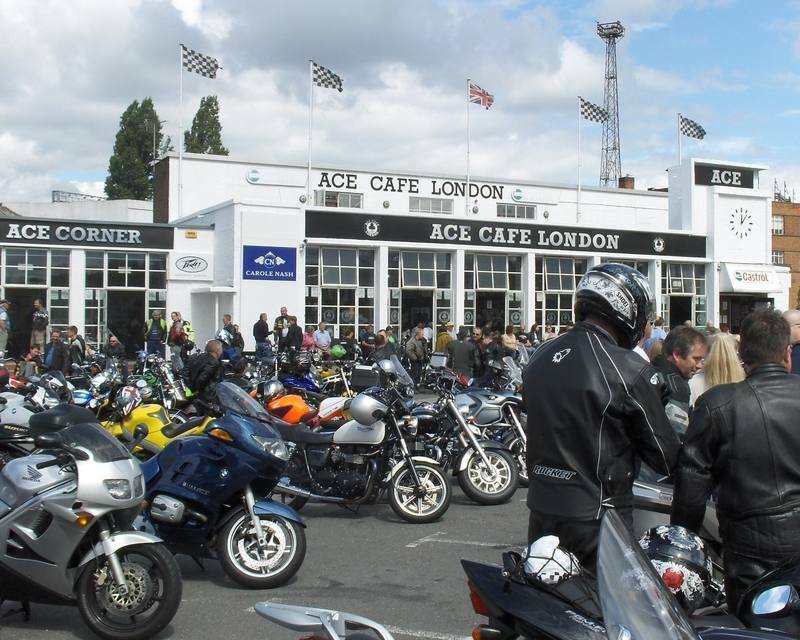 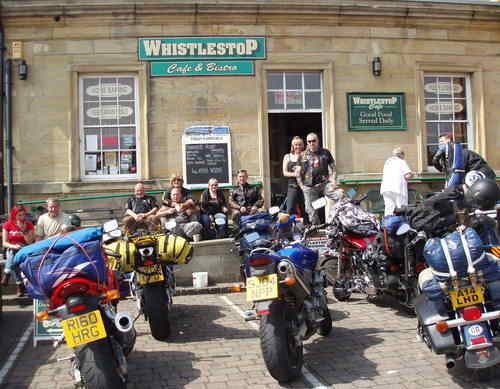 The Waggoneers MCC meet every Wednesday and Friday evening from 8pm and everyone is welcome.